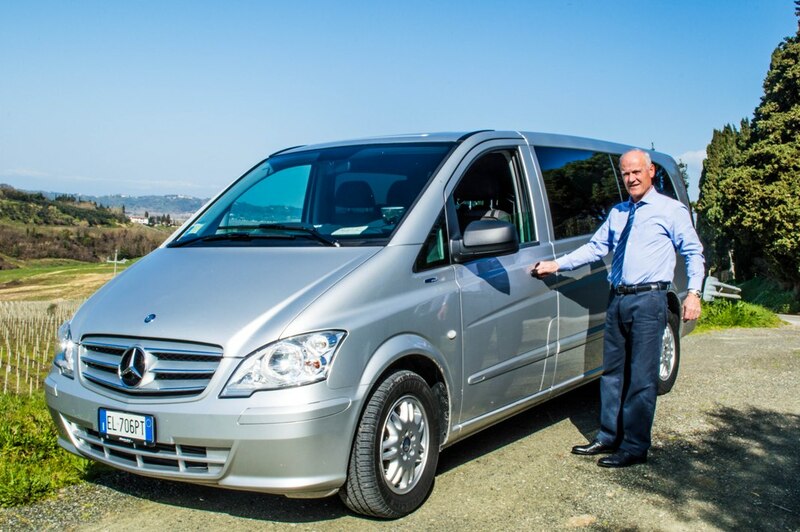 Our company is located in central Tuscany and offers transfer services with private chauffeur on board air-conditioned luxury cars for 2-3 people, brand new minivans for 3-8 people or minibuses for up to 19 people. 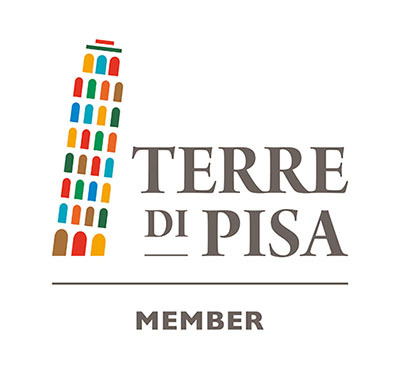 Our skilled drivers are available for private tours in the whole Tuscany area and the rest of Italy. Our drivers are allowed to enter any ZTL in Italy (restricted traffic areas) and know any good diversion in case of traffic jam or closed traffic. Our drivers and our cars are fully licensed and updated to any current restriction or regulation as regard driving services and necessary professional insurance. Arianna & Friends is committed to contrast any abusive service offered by drivers with no licenses or insurances who put lives of their passengers into serious risks during illegal driver services. Here are the people you are likely to meet during this service. 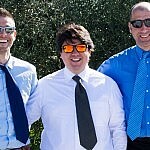 They are all locals from Tuscany with a lot of experience of the territory. 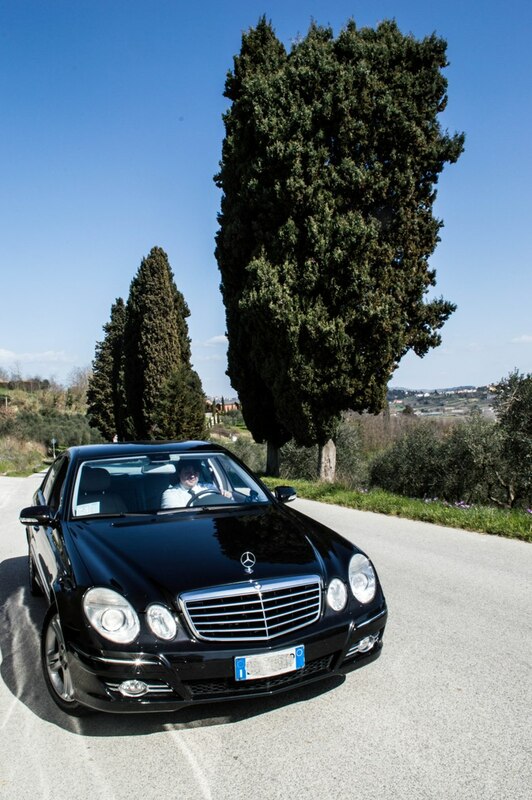 Diego is the most punctual, elegant and professional driver in the whole Tuscany. 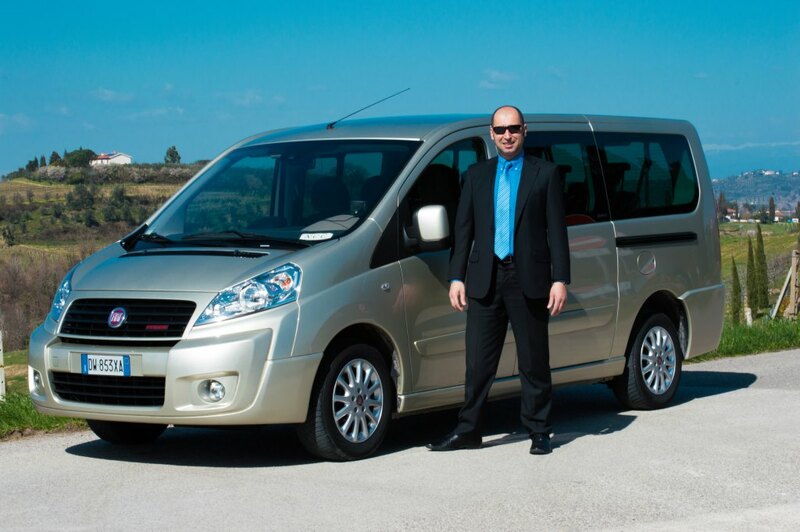 He runs a family business in transportation by luxury cars, minivans and one minibus for 19 passengers. 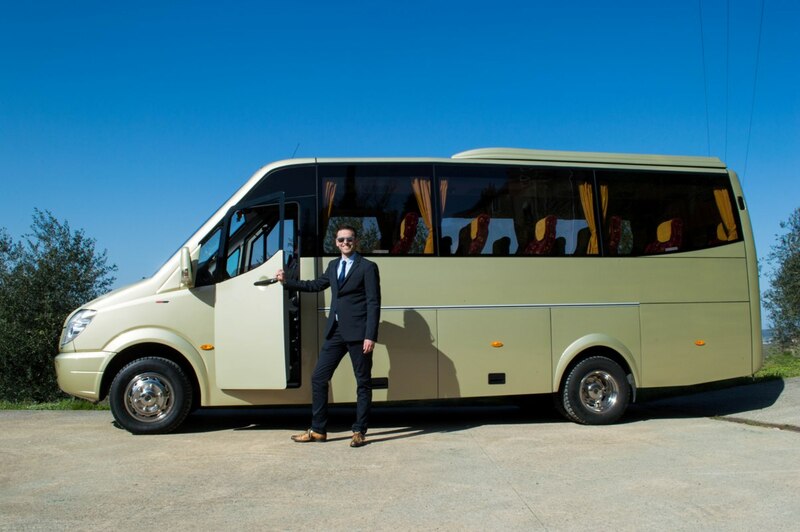 His life-long experience made him the perfect chauffeur for any transfer, shore excursion or tour with top class and unique reliability. 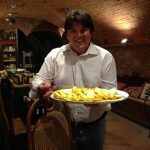 He works mainly in Tuscany and all Northern Italy. Rates for this service vary according to the number of people in your party and to the locations of pick-up and drop-off. Please, provide any detail for our booking office to provide a customized quotation for the service you require. This is to thank you for the wonderful service you provided us during our stay in Montelopio. You and the drivers were a delight to work with. You and they were so patient with our often changed plans. The drivers frequently went out of the way to show us special sites and panoramic views during the excursions. They were excellent drivers, very polite and considerate. We will certainly recommend your services to any friends travelling in the area. 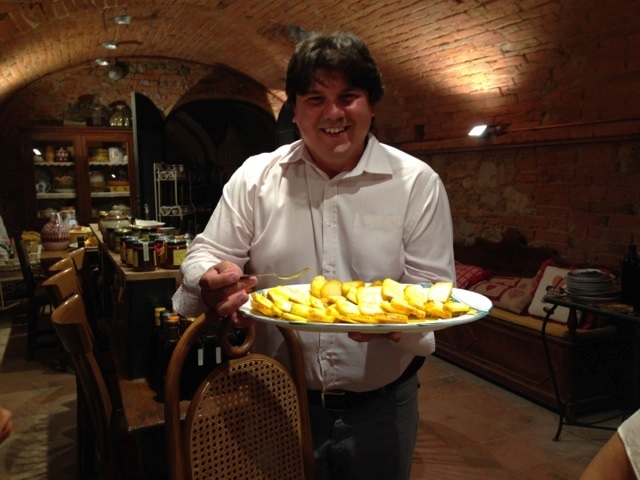 This is an email we received from Joe and Sue, who took part to a small group biodynamic cheese farm tour for guests coming to the Andrea Bocelli concert in Lajatico. 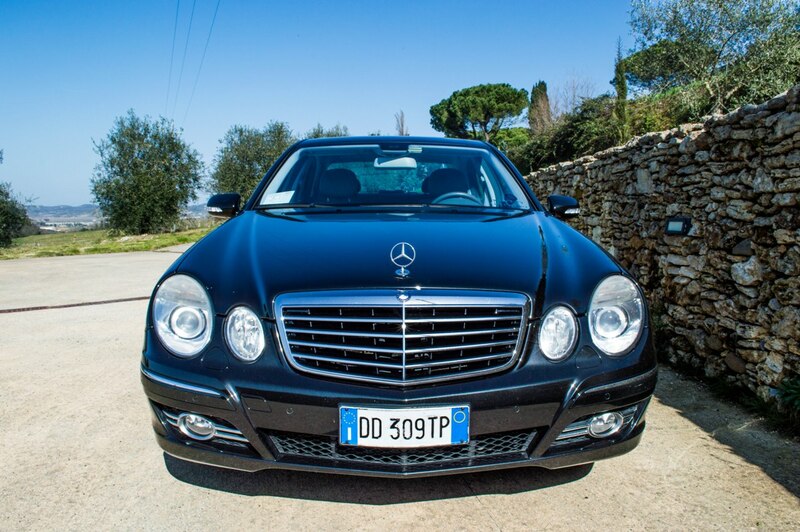 We offer fully licensed professional chauffeur services in all Tuscany and central Italy. During the booking procedure full details will be provided for our pick-up. 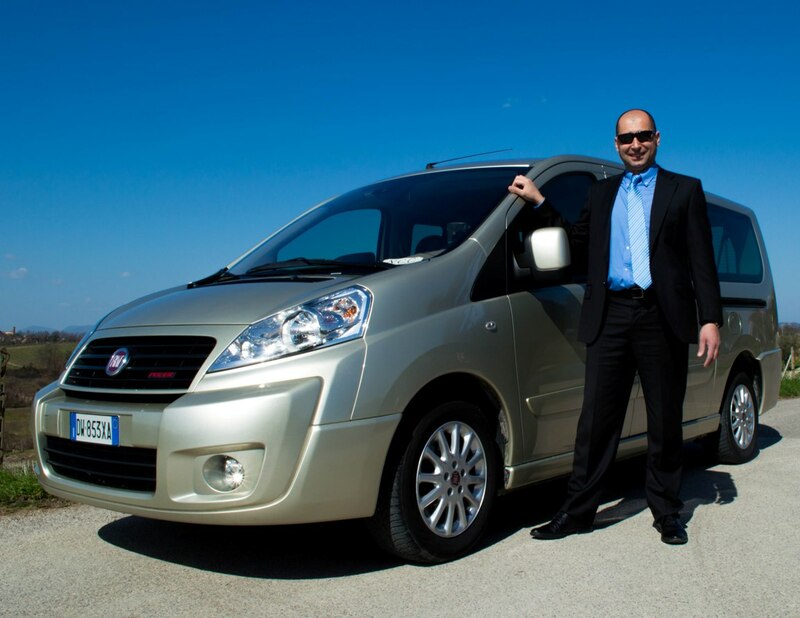 Our drivers are available for services of max 11 hours per day according to the Italian Codice della Strada on matters of private driving services. Our drivers speak basic English. Their knowledge is perfect to optimize a driver service. They do not speak English like tour guides, for which another service and professionalism is required. Our driving services are child friendly. If you have young children in your party, please inform us during the booking procedure, as baby seats will be necessary for this service.